Bashaara Graves made a game-winning free throw with less than a second left and the East beat the West 79-78 in the McDonald's All-American game on Wednesday. "I was ready for it to be over, but I still wanted to play because it was great experience out there and it was fun playing on the court knowing a lot of greats already played on it," Graves said. "I was definitely nervous starting off and I think that was how everybody was," she said. "Talking on the bench with my teammates, they got me nice and calm and we just had to go out there and play. I just think overall I was getting the ball where I can score." Adrian Wiggins, who turned the Fresno State women's basketball program into a regular player in the NCAA Tournament, is leaving to take over at the University of Mississippi of the Southeastern Conference. "It's the hardest thing in the world to drive away from here," Wiggins said Monday night. "I'll miss every day I had here. I had the time of my life." Wiggins will be introduced as the Rebels' new coach Wednesday. Terms of Wiggins' contract weren't available, but he said Ole Miss will pay him about three times what he made per year at Fresno State. "The SEC is a premier league and I'm looking forward to that challenge," he said. "And it's hard to turn away that kind of money." Baylor has just two wins to go for 40-0. Tennessee's future is far less certain. National Championship Preview from Defining Moment on Vimeo. 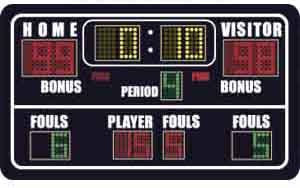 The past three season's these two teams have met each other in the biggest HomeSchool Basketball game of the year. This season will end no different as the MHEA Eagles are once again the final hurdle in the way of the THESA Riders and history. THESA Head Coach Alan Burt is once again looking lead his Riders to a historical Gold Ball National Championship, THESA entered the 2012 National Tournament as the longest standing HomeSchool Basketball Dynasty ever! The 5-time Undisputed National Champion THESA Riders are led by 2012 McDonald's All-American & UCONN signee Moriah Jefferson her Riders are now 1 win away from winning Gold Ball #6! MHEA Head Coach Tracy Rice has a Dynasty of her own going in the younger age groups, she has won 6 Gold Balls in the past few years and she has three more opportunities tomorrow! In fact MHEA has a shot to win the Girls 10u, 12u, 14u, & 18u Gold Ball's on "Championship Saturday" I know Coach Rice would like to win them all, but if she could pick just one I feel confident I know which one she would pick as the past couple of years Moriah Jefferson's THESA Riders have been the one thorn in the flesh for MHEA in what has been a nearly flawless run. Senior and 2012 Sullivan Award Bethany Lytle will try to lead her young Eagles to victory over the namesake of the Jefferson Award. Last season MHEA was jumped on early but the Eagles clawed back into the game and late in the 4th MHEA had taken the lead, THESA responded an in they had just enough to hold off MHEA. This year both of these teams have blown through their opponents and have yet to be challenged, in my experience when two teams are clicking the way these two are it sets up for an incredible Championship Game. The familiarity of these teams in this particular game just makes it even more intriguing. Sure THESA enters this game as a favorite, but if there is one team capable of challenging them it is this MHEA team. Two Team Tennessee Glory athletes have been selected to attend the invitational Nike Skills Academy in Atlanta, GA. April 28 – 29. Jasmine Cincore (Briarcrest HS) and Torri Lewis (MHEA) will attend the prestigious event with some of the top 100 athletes in the Southeast. 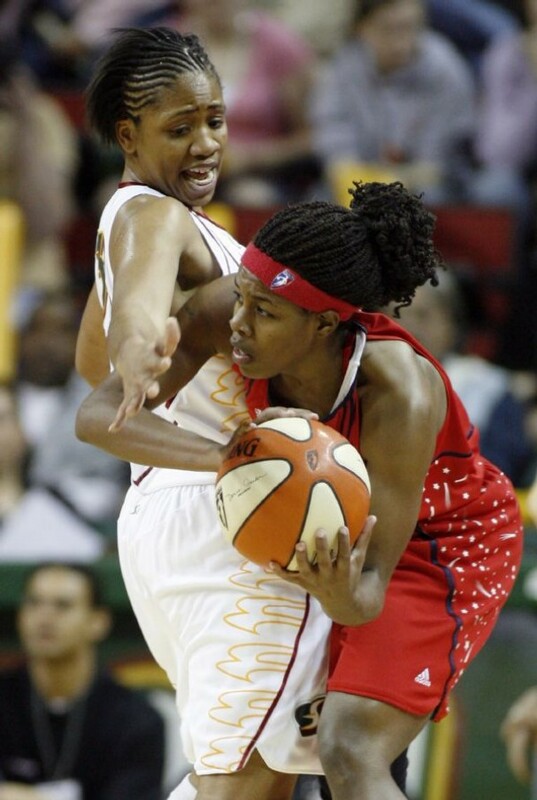 Candace is not working on no look passing nor throwing the ball from half court. She is focusing on conditioning, foot work, ball handling, shooting from areas of the court that she is more likely to get the ball. She also gives you a surprise at the end! Ashley Shields still can't explain why she's spent the last three years unable to earn a spot on a WNBA roster. Instead, the former Melrose and Southwest Tennessee Community College star, now 26, has spent that time making a name for herself overseas. Shields was in the midst of averaging just under 19 points playing for Maccabi Ashdod in Israel when she got a call from Los Angeles Sparks general manager Penny Toler, offering her a training camp contract. "It was kind of shocking to me and it was kind of unexpected," Shields said from Israel. "I was just glad to get another opportunity. It's been awhile. I haven't been in the league in a few years." Watching Lebron James and Kevin Durant work out together remind me of a quote. "You are the average of the 5 people you hang around the most". LeBron and Kevin do not play on the same team but they are 2 of the top players in the NBA and they are working out together. Success is contagious. If you want to be a top player, hang around the top players. Make their success habits, your success habits..
Top players are not top players automatically. It requires work!! Check out this video of Kevin Durant as he gives you an inside look of what he does during the off season. Kyrie Irving's only a rookie, but the No. 1 Draft pick and clear favorite for Rookie of the Year is destined for success. If you don't know who Kyrie is, his is a former Duke player and current Cleveland Cavalier. In this video, he breaks down his thought process of becoming a great player. You could forgive the Overton girls basketball program if they never wanted to hear the words "Murfreesboro Riverdale" again. Riverdale ended the Lady Wolverines' season in the BlueCross AAA girls semifinals for the third consecutive year Friday, building a big early lead and then cruising to a 66-38 victory. The win puts Riverdale (32-3) in the state championship game for the third straight year today at 4 p.m. where it will face Johnson City Science Hill. Conference Championships are upon us. Keep track of which teams receive automatic bids to the NCAA tournament. Shonice Sprouse (Mitchell)was named to the SIAC All Conference Team averaging 18.4 Points 7.5 Rebounds 3.7 Assists 1.0 Block and 2.0 Steals. 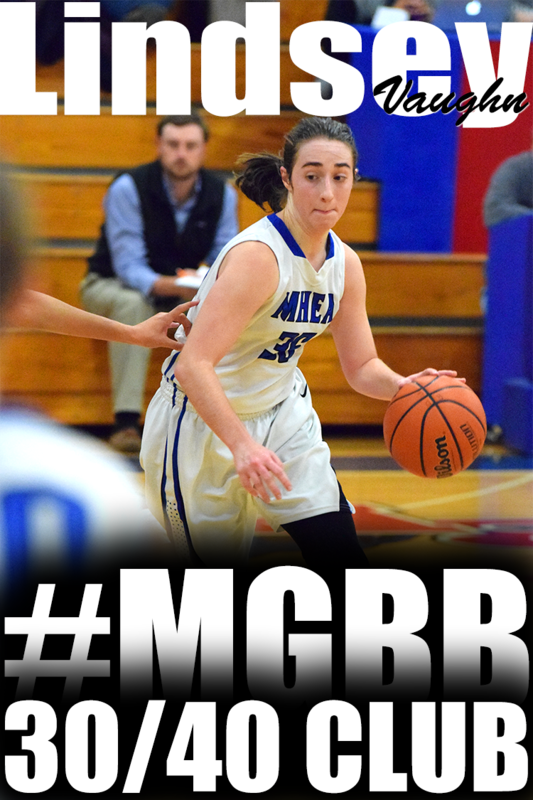 There will be a new champion in AAA girls basketball this season. Bashaara Graves made certain of that. Graves — a University of Tennessee signee — scored 28 points and pulled down 22 rebounds to lead Clarksville to a 64-48 victory over defending champion Central Thursday in the quarterfinals of the BlueCross AAA state championships at MTSU’s Murphy Center. Graves’ rebound total was one off the state-tournament single-game record of 23, set by Michelle Street of Bradford in 1993. 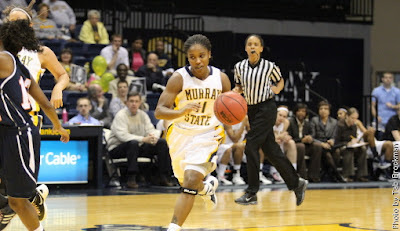 Murray State women's basketball red-shirt sophomore Erica Burgess (Central) has been named to both the All-Ohio Valley Conference Second Team and All-Newcomer Team for the 2011-12 season as voted on by the league's head coach and sports information directors. The Memphis, Tenn. native averaged 17 points and 5.6 rebounds per game in OVC action and added a .405 shooting mark, 64 assists and five blocks in her first year with the Racers. Burgess was named OVC Newcomer of the Week six times during the 2011-12 season and heads into the 2012 OVC Championship averaging 16.8 points, 5.2 rebounds, 4.0 assists, 1.9 steals and 0.2 blocks per game. Her 16.8 points per game have her ranked No. 73 in the nation and fourth in the OVC in the scoring column. Burgess also ranked fourth in assists (4.0), seventh in steals (1.9), eighth in field goal percentage (.398) and 10th in assist/turnover ratio (1.0). Burgess and junior Mariah Robinson were also recognized by College Sports Madness with All-OVC honors. Tennessee-Martin is heading back to the NCAA tournament for a second straight season -- a year older and more experienced. Heather Butler and Jasmine Newsome (Millington) are the big reasons why. Butler scored 35 points and Tennessee-Martin won a second straight Ohio Valley Conference tournament championship and automatic berth in the NCAAs by beating Tennessee Tech 82-65 Saturday. Newsome added 26 points and grabbed 11 rebounds. Nominations are now open for the 2012 "Beat the Odds" Awards. Since 1994, MBTO has been recognizing Shelby County youth who are overcoming significant adversity, focusing on their educational future, and giving back to their communities through service. Help us celebrate these future community leaders by nominating a deserving youth. Nominations are open to all youth ages 15-21 who are attending school or a trade program with good standing, have overcome a significant life adversity (poverty, disability, abandonment/abuse, family tragedy, etc), and are serving their community through school, religious organizations, or community organizations. One adult will also be recognized for their efforts in improving the lives of youth. Please visit us at www.MemphisBeattheOdds.org for more information. Nomination deadline has been extended to March 15. Application's may be submitted online via the website or emailed to memphisbto@gmail.com. Thousands of practices. Hundreds of games. Scores of photo shoots. Tons of publicity. Countless recruiters. Eventually, all the hours Elena Delle Donne devoted to basketball -- and everything that comes with it -- took their toll. So Delle Donne, one of the best high school girls' hoop players of all time, decided to hang up her kicks for the summer. And she couldn't be happier with the decision. Hasina Muhammad (Ridgeway), is Auburn's first SEC All-Freshman Team selection since Morgan Toles was picked in 2010. Muhammad is averaging 9.2 points and 3.6 rebounds per game and ranks 14th in the SEC with 1.0 blocks per game. Her 27 blocks this season tie for seventh all-time at Auburn among freshmen. She has twice set her career high of 19 points, against Troy and most-recently against Ole Miss in the regular-season finale. She also tallied six steals in the win over Ole Miss, a mark that ties for 10th all-time at Auburn in single-game steals. Not even a show-stopping performance by Coldwater Dandy Dozen guard Jerontay Clemons could stop the H.W. Byers dynasty. Byers won its second straight Class 1A state championship on Friday afternoon with a 74-69 victory over Coldwater at Mississippi Coliseum. It was the fourth state title in five years for the school located near Holly Springs. The Lady Lions (29-4) won 2A state titles in 2008 and 2009. Oxford had one goal heading into Saturday's MHSAA Class 5A girls state title game: Complete an undefeated season. That was easier said than done against a South Jones team hungry for redemption after a blowout loss to the Lady Chargers earlier this season. But senior Erika Sisk was focused, and had no intention of ending her Oxford career with a loss. Sisk, a Dandy Dozen senior, never came off the court on her way to a 20-point effort and the Lady Chargers topped the Lady Braves 62-54. Covington (56) -- Iesha Carruthers 18, Precious Dyson 6, Demiah Eaton 13, Precious Harvey 13, Allie Moss 2, Kamesha VanPelt 4. 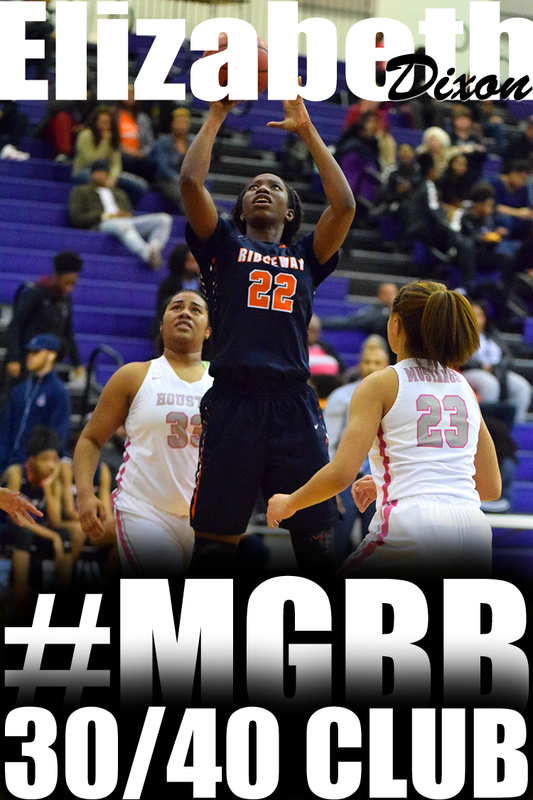 Manassas (62) -- Phikala Anthony 13, Shacraigory Brooms 2, Denise Johnson 12, Tiffany Jones 12, Jamille Reed 12, Raven Walker 11. Records -- Covington 23-12, Manassas 31-3. 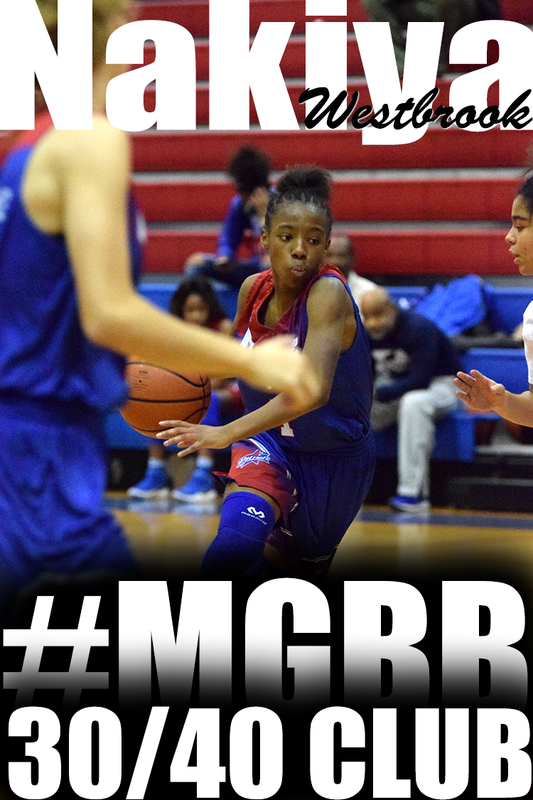 Central (75) -- Danielle Ballard 10, Nina Davis 18, Meme Hill 4, Marissa Knox 2, Jalen O'Bannon 11, Aaliyah Whiteside 30. Arlington (56) -- Chyna Ellis 8, Logan Hammonds 10, Ariel Hearn 19, Christyn Hopper 15, Kardejah Jamerson 2, Raylin Starks 2. 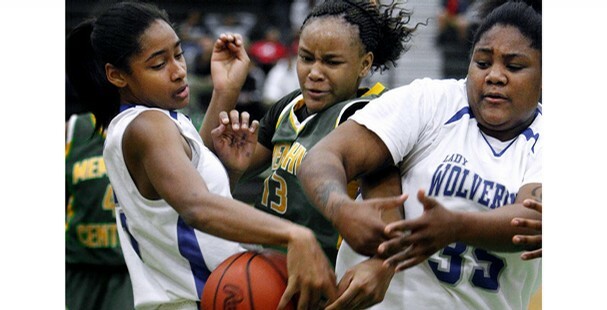 Bartlett (36) -- Rachell Hughes 6, Destiny James 18, Treazure Rogers 2, Shondria Scruggs 10. Overton (63) -- Philecia Atkins 12, Kelsey Briggs 5, Cornelia Fondren 23, Tiarra Hall 1, Julissa Jones 2, Megan McGoughy 8, Breanna Neal 4, Jasmine Stafford 6, Tenell Walker 2. Overton, behind its customary balanced scoring and solid defense, knocked out Bartlett, 63-36, in a Class AAA girls basketball sectional game Saturday night at Overton. An overflow crowd at Overton witnessed the Lady Wolverines (27-2), assume what coach Lynn Smith deemed the “businesslike approach” against the Lady Panthers (20-12) and earn their fourth consecutive trip to the state tournament that begins in Murfreesboro on Wednesday. Things got interesting down the stretch, but in the end, Manassas’ defense proved to be the difference Saturday night in a Class AA sectional game. The Lady Tigers’ full-court press harassed visiting Covington into 20 turnovers and they weathered a late rally to pull out a 62-56 win, advancing to the Class AA state tournament for a second straight season. Central’s Aaliyah Whiteside drives by Arlington’s Logan Hammonds en route to a game-high 30 points and a 75-56 win that secured the Warriors’ fourth straight trip to state. Now it’s four years as defending state Class AAA girls basketball champion Central, led by Aaliyah Whiteside’s 30 points, earned yet another trip to Murfreesboro, Tenn., by pulling away from host Arlington, 75-56, in Saturday’s sectional round. Whiteside and fellow seniors Danielle Ballard and Jalen O’Bannon are among a rare group of players that have gone to the state tournament all four years. And they’re not alone, as Region 8 champ Overton earned its fourth straight bid by routing Bartlett, 63-36. Briarcrest's Samantha McColgan (back) tries to steal the ball from Girls Preparatory School's Chadarryl during the Division II Class AA girls' semifinals at Allen Arena at Lipscomb University in Nashville. 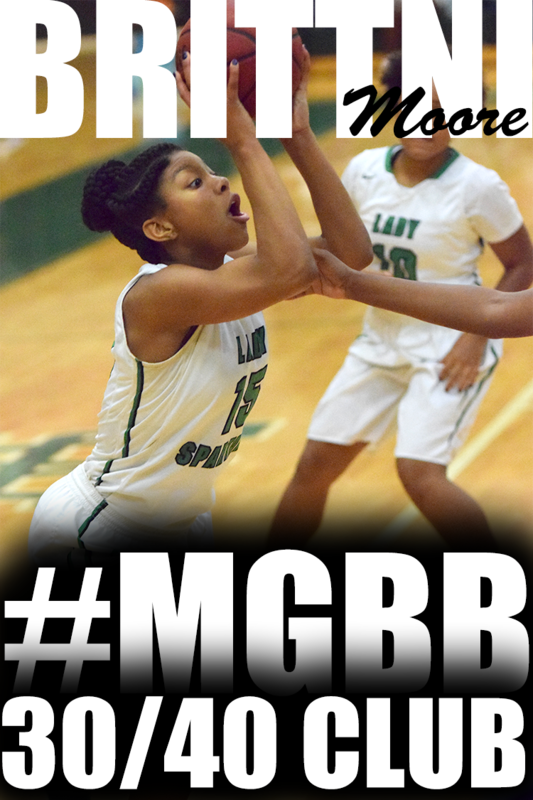 The Briarcrest girls basketball team got caught up in a numbers game today at the BlueCross Division 2-AA semifinals. And the totals just didn’t add up. Chattanooga Girls Preparatory school opened the second half on a 12-0 run to break open a close game and used a big advantage at the free-throw line to defeat the Lady Saints, 65-51. Fayette Academy's Amber Johnson (left) tries to keep the ball from defender Franklin Road Academy's Derica Wyatt during the Division II Class A girls' semifinals at Lipscomb University in Nashville. Fayette Academy lost 39-27. For the second season in a row, the Fayette Academy girls’ season came to an end one game short of the goal. Miss Basketball finalist Derica Wyatt scored 21 points and freshman Kennedi Bell made some big buckets down the stretch to help Franklin Road Academy defeat the Lady Vikings, 39-27, in the BlueCross Division 2-A girls semifinals Thursday at Allen Arena on the campus of Lipscomb University. Central's Nina Davis, sandwiched between Overton's Kelsey Briggs (left) and Cortrice Golden, battles for a loose ball. 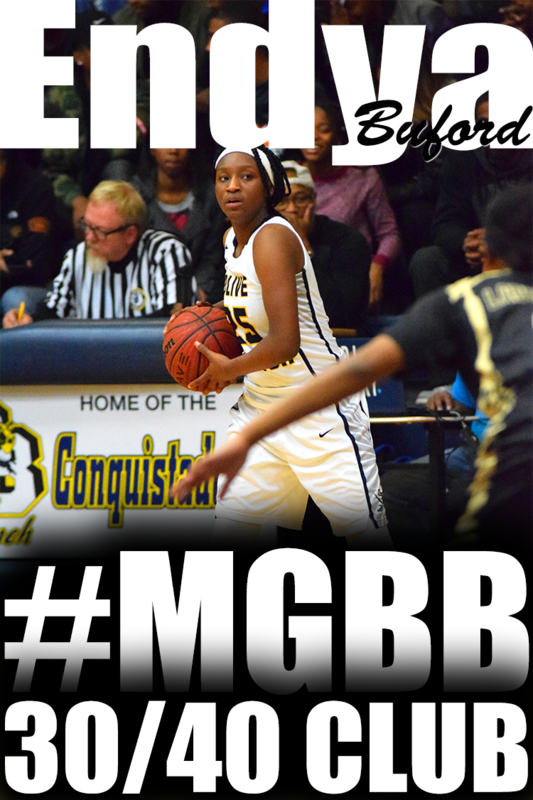 Briggs scored 15 points in the Region 8-AAA victory. Three minutes of staying calm erased three years of frustration for Overton, which held on for a 58-55 win over Central and the Region 8-AAA girls basketball title Wednesday at White Station. Cornelia Fondren earned MVP honors with 13 points, including a trademark coast-to-coast charge to spark a 6-0 first-half closing run that put the Wolverines (27-2) on top for good, 29-23. But breaking a string of a three straight regional championship losses to the Warriors (23-7), wouldn't have happened without more than a little help from the Syracuse signee's friends. 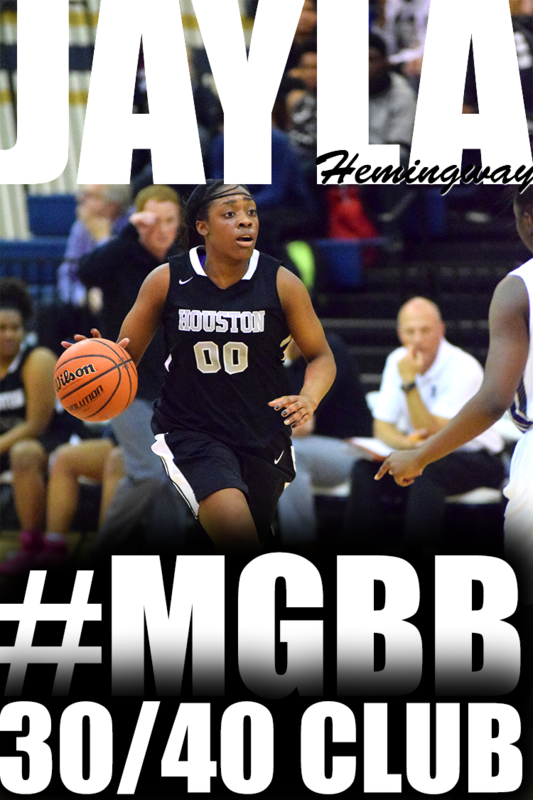 Start with 11 of junior Kelsey Briggs' 15 points in the first half. But no contribution was better timed than the one by UT-Martin-bound center Cortrice Golden, who scored 10 of her 15 in the final period as Overton withstood two comeback tries. Horn Lake Eagle head coach Janna Lyons glances toward the scoreboard as she leads disappointed team members off the court following their 58-46 lose to Forest Hill High School in semifinal action in the MHSAA Class 6A state tournament at Jackson's Mississippi Coliseum. Between turnovers and foul trouble, a fourth consecutive appearance at the Mississippi High School Activities Association state tournament didn’t go as expected Wednesday for the Horn Lake girls basketball team. Forest Hill took advantage of 28 Lady Eagle turnovers to escape the Mississippi Coliseum with a 58-46 victory in the Class 6A semifinals. 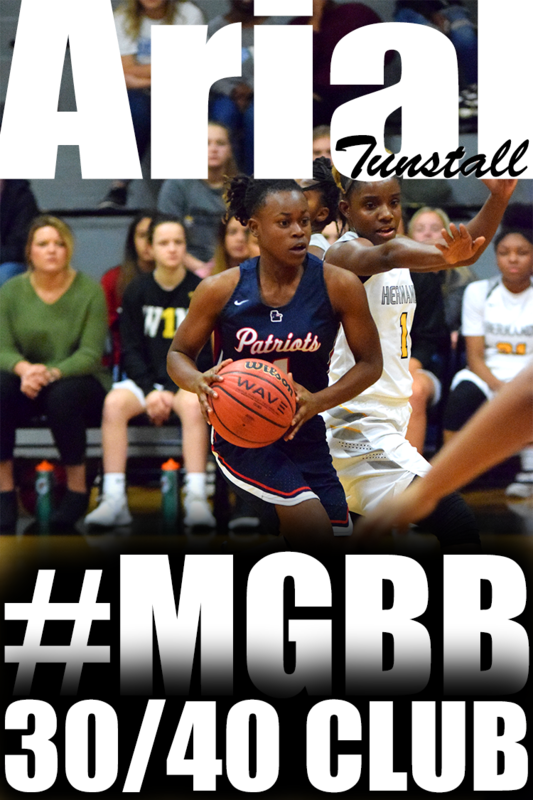 The Lady Patriots, who received a game-high 24 points from junior Essence Pulliam, advanced to Saturday’s championship against Southaven or Hattiesburg. It is hard for both fans and team members to watch as the Lady Chargers let an 11-point lead slip into a 3-point loss against the Lady Tigers of Hattiesburg High School in semifinal action in the MHSAA Class 6A state tournament at Jackson's Mississippi Coliseum. Fully containing a future Southeastern Conference guard proved to be just a little bit too much for the Southaven girls basketball team Wednesday night. 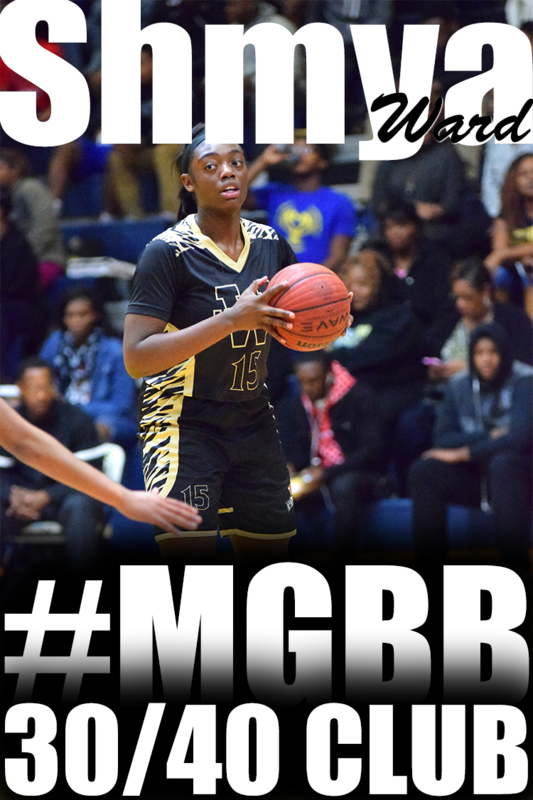 Playing in the Mississippi High School Activities Association Class 6A semifinals at the Mississippi Coliseum, University of Georgia signee Tiaria Griffin poured in a game-high 28 points to lift Hattiesburg to a 60-57 win. Her 9-of-26 shooting night included four 3-pointers, but more importantly, the 5-foot-9 Griffin sank four key free throws in the final 30 seconds to give the Lady Tigers (22-2) their margin of victory. As the third-quarter horn sounded Wednesday in the Region 7-AAA title game, Ariel Hearn's shot from beyond half court barely rimmed out. That was about the only thing that went wrong for the senior guard and her team all night. Hearn scored 26 points as Arlington jumped on Bartlett early and never let up en route to a 66-41 win on their home court. Arlington (27-3) advances to a sectional game Saturday at home against Central with an opportunity to advance to the state tournament for the first time in the program's history. The West Memphis girls basketball team had a tough time finding the hoop all day, but there they were in the final six minutes only three points down in their first state tournament game since 2010. Trailing 36-33 with 6:53 to play in the contest, West Memphis allowed Springdale Har-Ber to reel off 17 straight points that paved the way for a 55-35 Har-Ber victory Wednesday in the first round of the Class 7A state tournament. 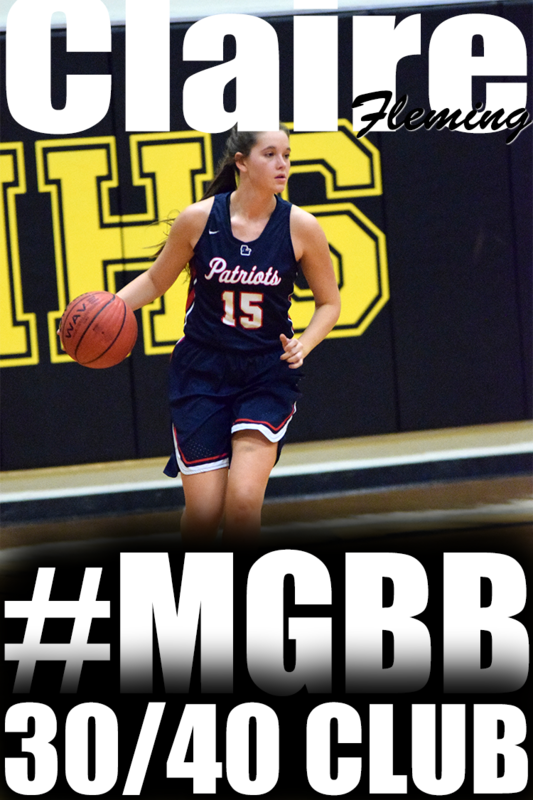 Manassas center Jamie Bond is known primarily for her prolific shot-blocking ability. But with time winding down in the third quarter Wednesday night in the championship game of the Region 8-AA girls basketball tournament, the 6-2 center stepped back beyond the arc, threw up a desperation heave with Oakhaven’s Asia Woodall closely guarding her, and banked in a 3-point basket that gave the Lady Tigers a commanding 19-point advantage heading into the fourth. Manassas went on to defeat Oakhaven in convincing fashion, 74-46, at Mitchell High’s Andre Turner Arena to claim their second consecutive region title. However, to get a clear indication of just how fun this season has been for the Lady Tigers, Bond provided a demonstration with her unlikely shot. Bartlett (41) -- Rachell Hughes 16, Destiny James 10, Christine McGarry 1, Shuntavia Rodgers 2, Shondria Scruggs 6, Kelsie Torry 6. Arlington (66) -- Chyna Ellis 4, Logan Hammonds 9, Ariel Hearn 27, Christyn Hopper 15, Kardejah Jamerson 3, Cheiyanne Norton 4, Raylin Starks 4. Records -- Bartlett 20-12, Arlington 27-3. 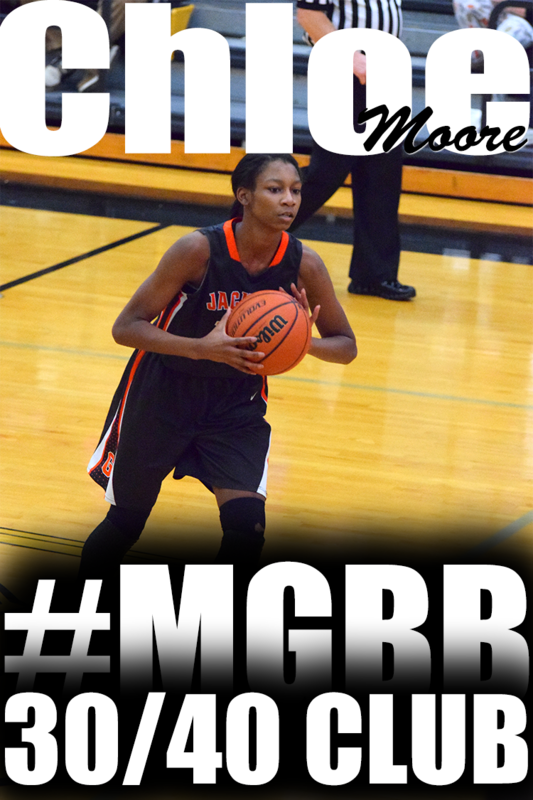 Central (55) -- Danielle Ballard 8, Nina Davis 13, Meme Hill 2, Jalen O'Bannon 19, Aaliyah Whiteside 13. 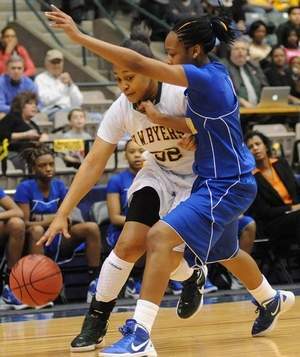 Overton (58) -- Philecia Atkins 10, Kelsey Briggs 15, Cornelia Fondren 13, Catrice Golden 15, Jasmine Stafford 5. Records -- Central 23-7, Overton 27-2. Obion County (49) -- Hicks 4, Wiggins 5, McEwen 8, Wright 18, Goodman 14. Covington (44) -- Iesha Carruthers 2, Precious Dyson 6, Demiah Eaton 6, Precious Harvey 15, Lashundra Somerville 1, Kamesha VanPelt 14. Records -- Obion County 31-2, Covington 23-11. 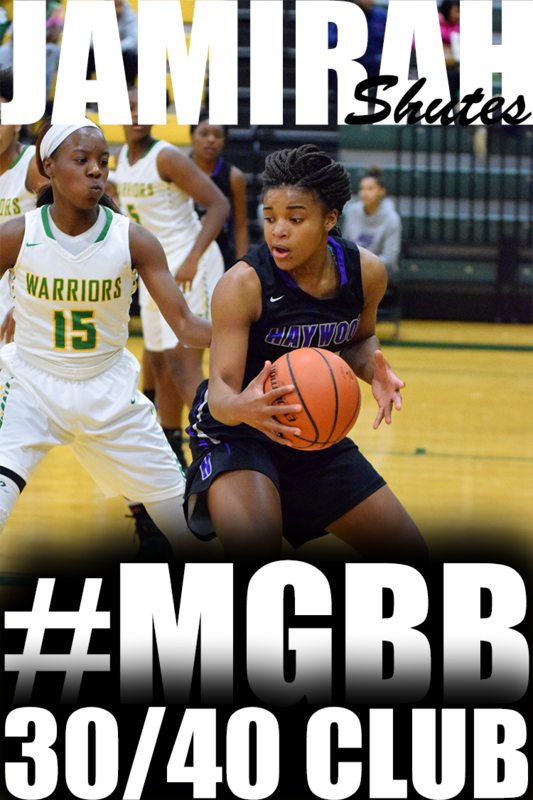 Oakhaven (46) -- Tracy Hammer 5, Marshea Lewis 6, Robin McClatchey 2, Morgan Walton 8, Derica Wiggins 21, Asia Woodall 4. Manassas (74) -- Phikala Anthony 9, Jamie Bond 14, Denise Johnson 10, Tiffany Jones 21, Jamille Reed 13, Karari Samuels 2, Raven Walker 5. Records -- Oakhaven 18-12, Manassas 30-3.